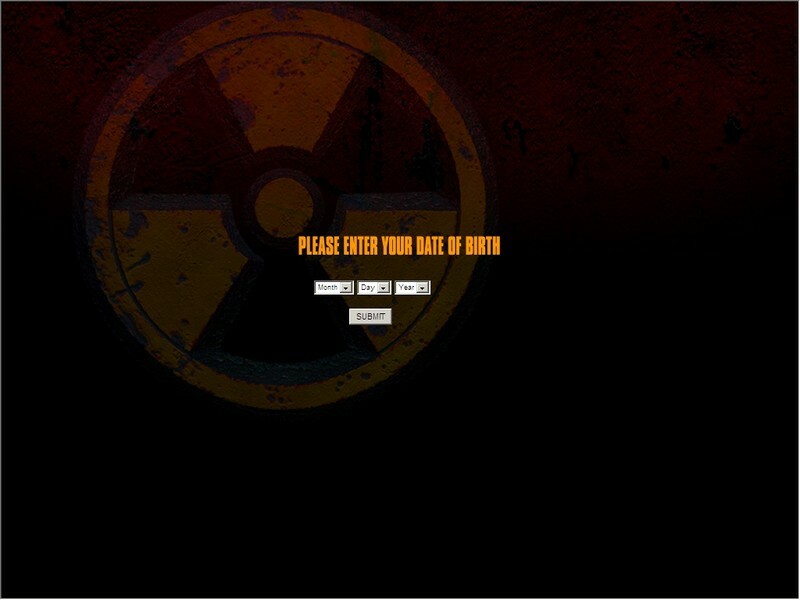 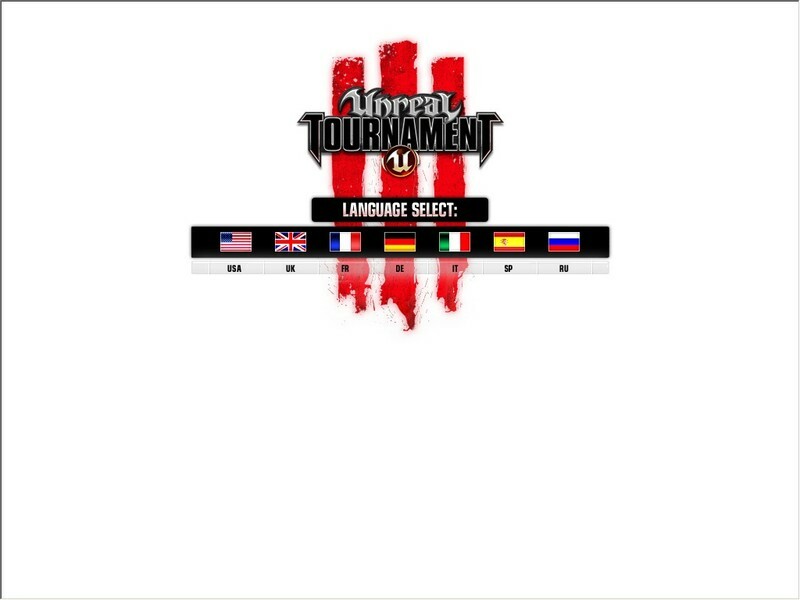 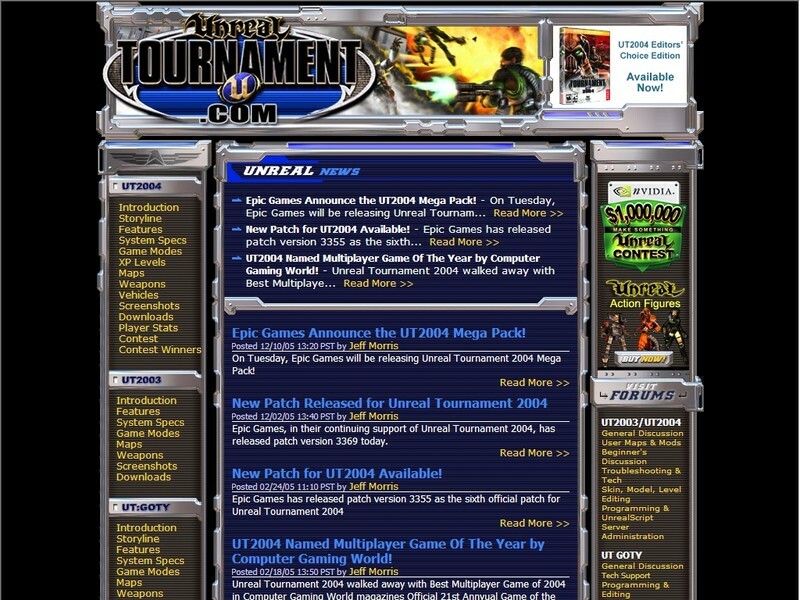 Unreal Tournament Assault - utassault.net Forums for Unreal Tournament Assault. 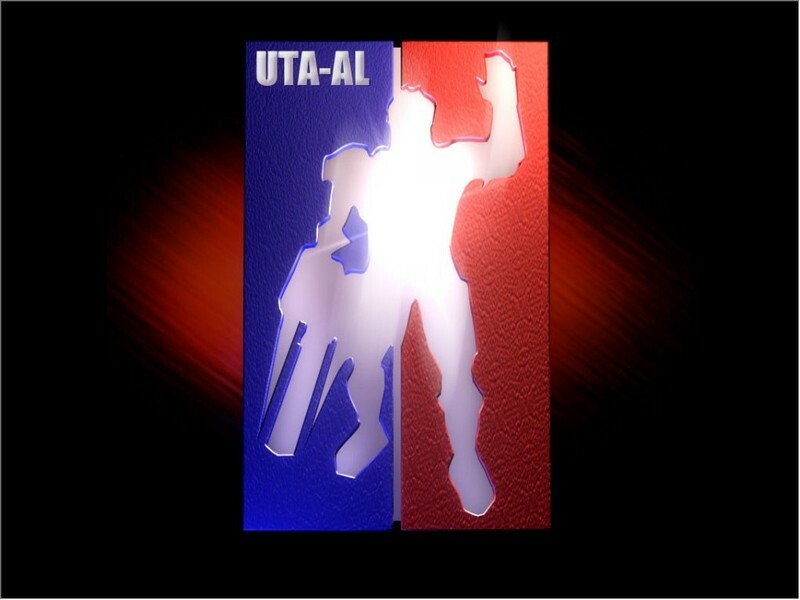 Part of the utassault.net gaming league and IRC network. 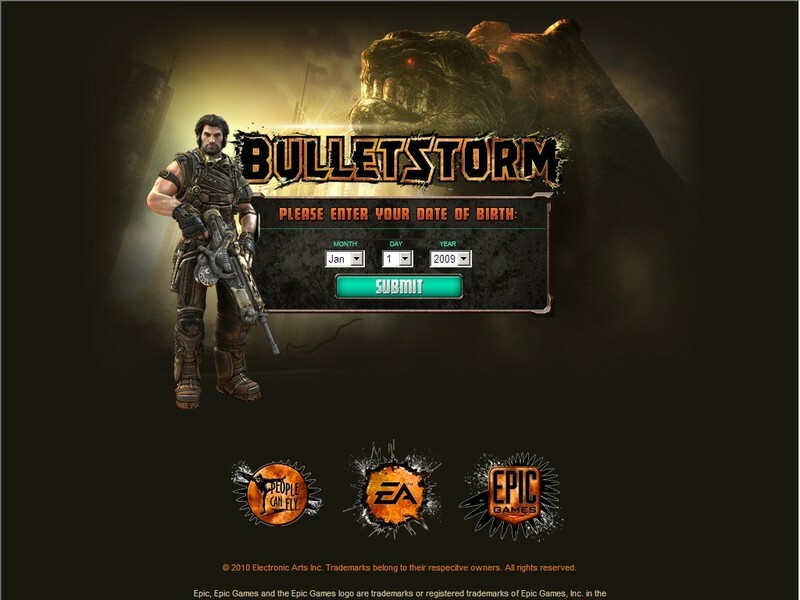 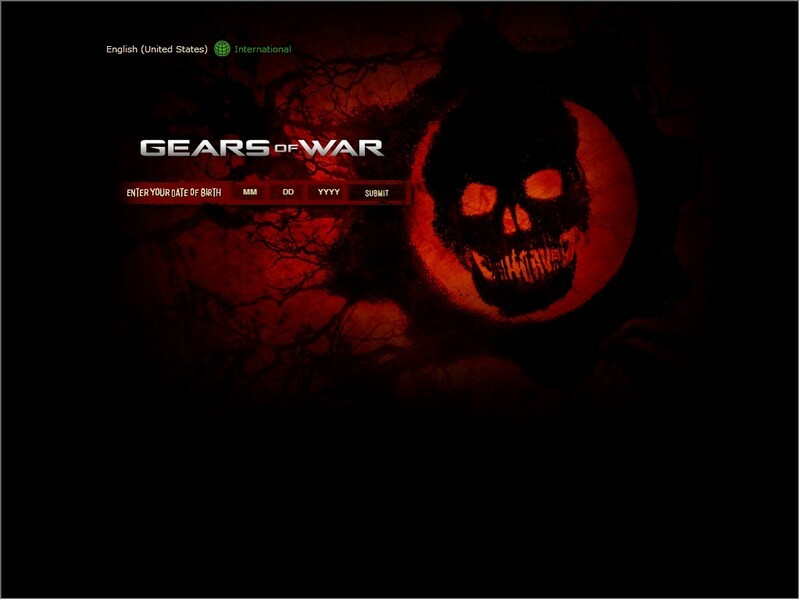 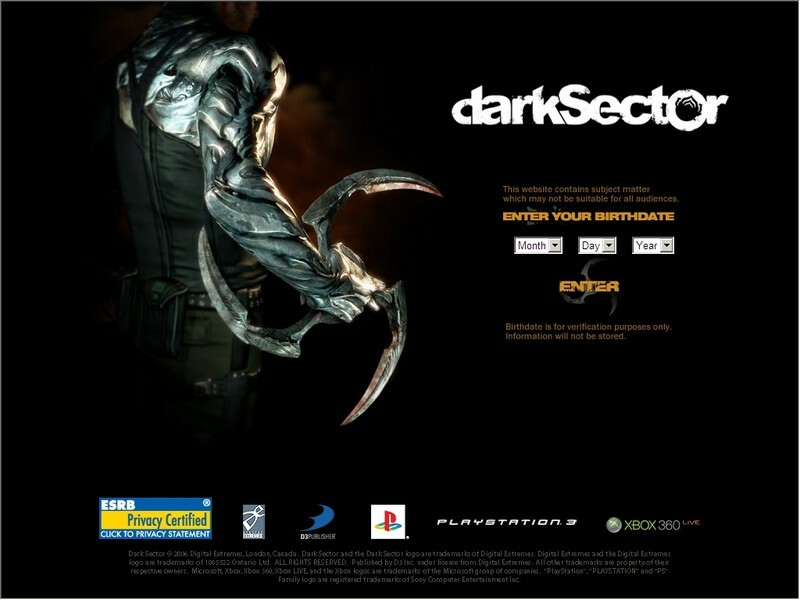 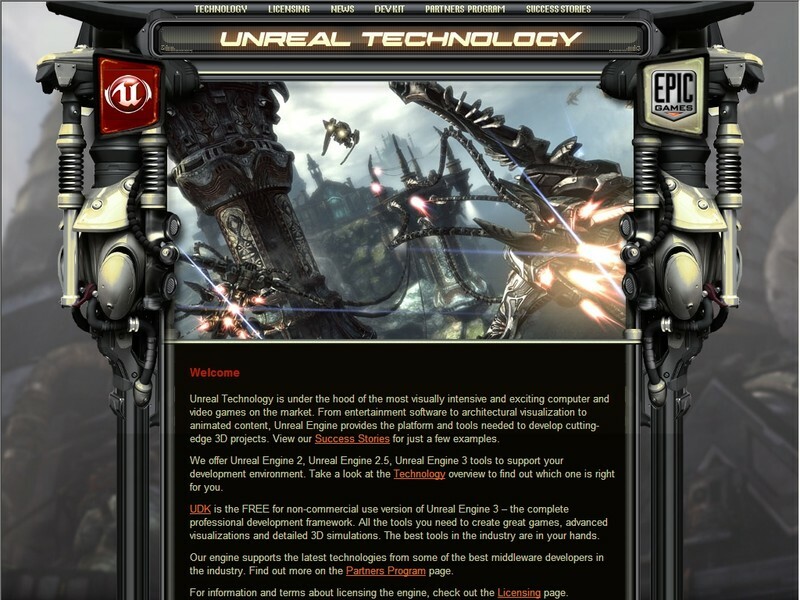 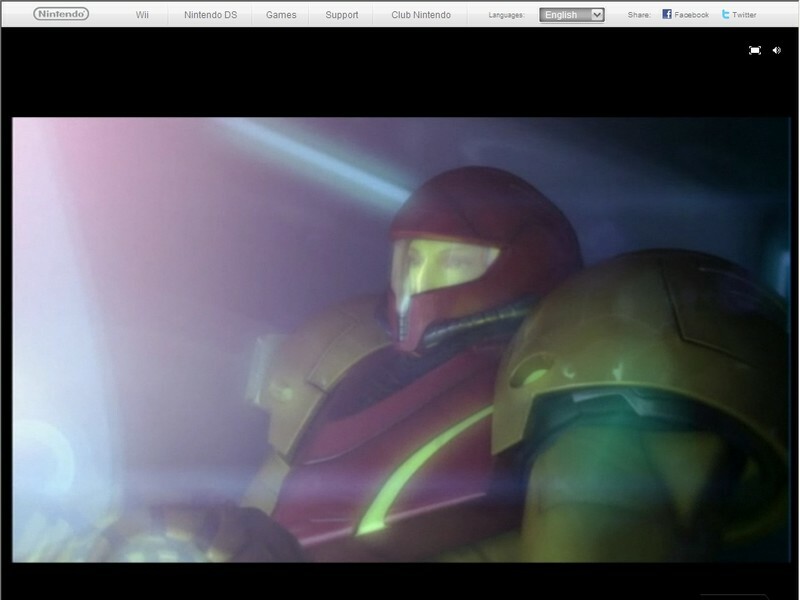 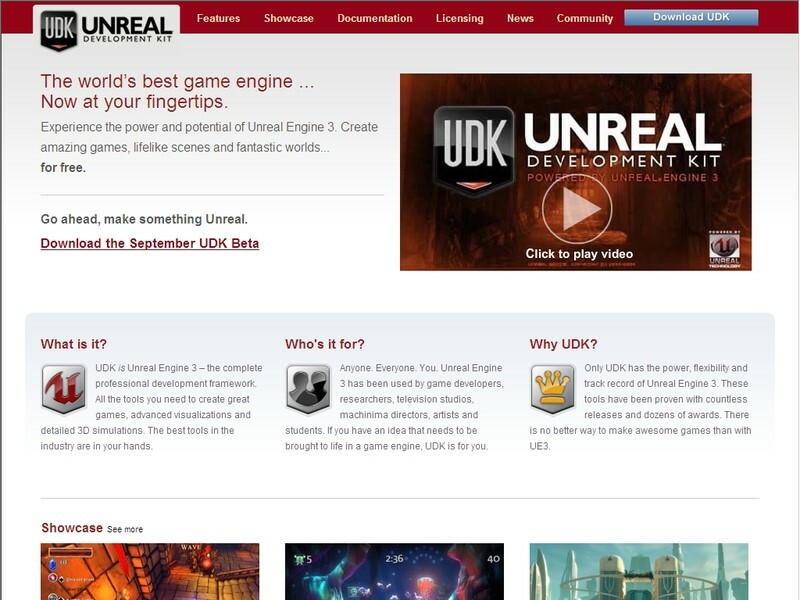 Home of the award-winning Unreal Engine Technology, developed by Epic Games, Inc.